Most of our homes have some or other area that is carpeted and most homes may even have loose rugs; these are often the part of our homes and office that tend to lose their lustre the quickest. 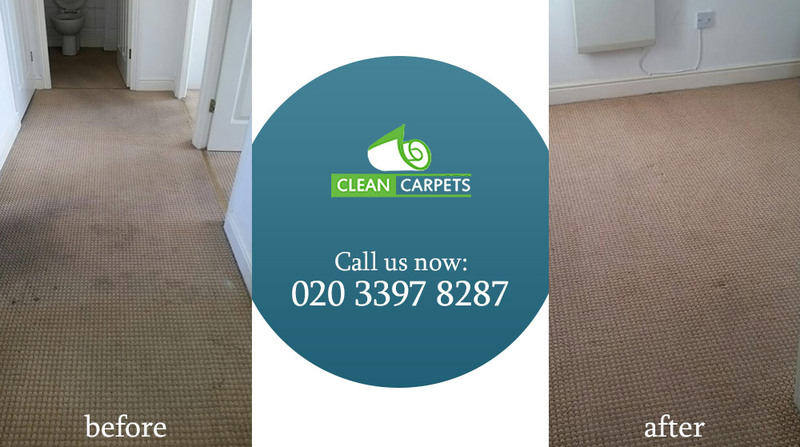 Especially high traffic areas seem to need the most attention; although regularly suctioning your carpets and rugs is the best way to avoid unnecessary damage and staining, it is also best to hire professional cleaners to come and do these carpet cleaning chores; Clean Carpets is the best London cleaners to call. You can reach us on 020 3397 8287. We offer a comprehensive cleaning service which makes our skilled and experienced cleaners available to you. We offer unlimited cleaning options that will suit any cleaning situation; whether you have set up an emergency appointment or regular contract cleaning appointments. Our all-in-one cleaning company believes that by having carpet cleaning done at least two to four times per annum, you will be prolonging the lifespan of your carpeting and rugs. What's more, appropriate, is that our cleaning crews can clean your carpets, upholstery, sofa and even your mattress in one quick appointment. As we use the same cleaning methods, detergents and equipment to do all of these tasks, we can easily accommodate any number of requests without any hassle. Besides our upholstery and other cleaning services, we also have crews who will take on your after builders cleaning, end of tenancy cleaning and other related tasks. We have crews who know what their jobs entail and have furthermore been trained to carry these out in as little time as possible. We do not take excessive time while cleaning as we know that time is a very real issue for most people today; time constraints do not bother our cleaners. We promise that we will complete all our tasks within the scheduled appointment. The fact that we back all of our services with a full guarantee, is possible the one way for you to have faith that what we promise is exactly what we will deliver. 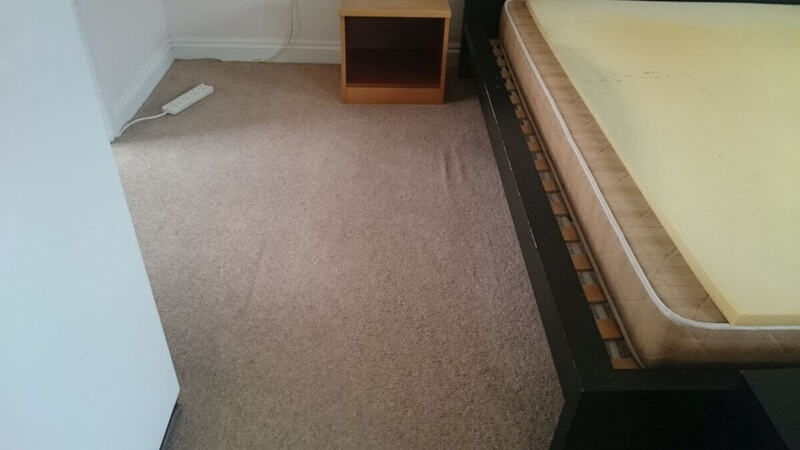 If carpet cleaning is the only service you require, then call us; however, do yourself a favour and also take the time to look at our myriad of extra cleaning packages. Our deep cleaning services are without a doubt the best in London and once you have experienced our efficient cleaners, we are certain that you will never want to hire anyone else within the cleaning industry. We can even offer you a personal cleaner via our cleaning agency; there are so many areas of our cleaning company that you will certainly be spoilt for choice. More often than not when it comes to spring cleaning people will always request our carpet cleaning services, this is probably the best time to have other areas of your home professionally cleaned. Our cleaners, have perfected the art of removing grease from your kitchen areas including stoves and ovens. Degreasing homes is what we love to do; leaving your home fragrantly fresh and sparkling clean gives us even more pleasure. It is not often that you will find someone saying that they love their cleaning chores, but we definitely are not your average cleaning company; Clean Carpets is the one cleaning agency that will meet your expectations every time. Get in touch with us via our website, or if you prefer you can chat to any one of our knowledgeable consultants at our offices on 020 3397 8287. We are here to offer you our valuable assistance; additionally, your whole home will feel clean thanks to the fragrantly fresh aroma of our cleaning detergents.